Does western medicine have all the solutions for our health problems? Are there better ways to treat what ails us? Every year, an increasing number of people turn to complementary and alternative medicine (CAM) to help relieve pain from chronic conditions, improve their overall health, and alleviate emotional problems such as anxiety and stress. In fact, alternative therapies have become so popular that the National Institute of Health now estimates about a third of Americans incorporate alternative treatments into their everyday life. Why has CAM become so popular? Many people are turning towards CAM to treat specific health conditions, such as depression, arthritis or sleeplessness, because conventional medical treatment was too expensive. Some are using CAM more because of the expanding belief that western medicine causes more harm than good (the “anti-vaccination” movement, for example). And still others are implementing CAM practices because of the greater amount of information and access available. Acupuncture is an ancient Chinese tradition in which practitioners stimulate specific points on the body, most often by inserting needles through the skin. There have been a number of studies that have verified the efficacy of acupuncture, especially as used for back and neck pain, osteoarthritis and migraines. 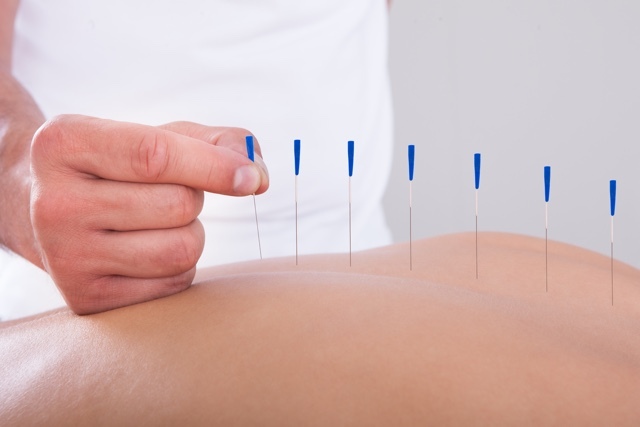 However, researchers are only beginning to understand whether or not acupuncture can help manage other health issues. Aromatherapy uses essential oils (concentrated extracts from blossoms, roots, herbs, leaves, seeds) to promote physical, emotional and spiritual wellness. The oils are most often used by inhaling them or by massaging into the skin. There has been an ample body of research conducted on the effects of odors and the human brain and emotions. Some studies have tested the impact of essential oils on mood, alertness and mental stress. 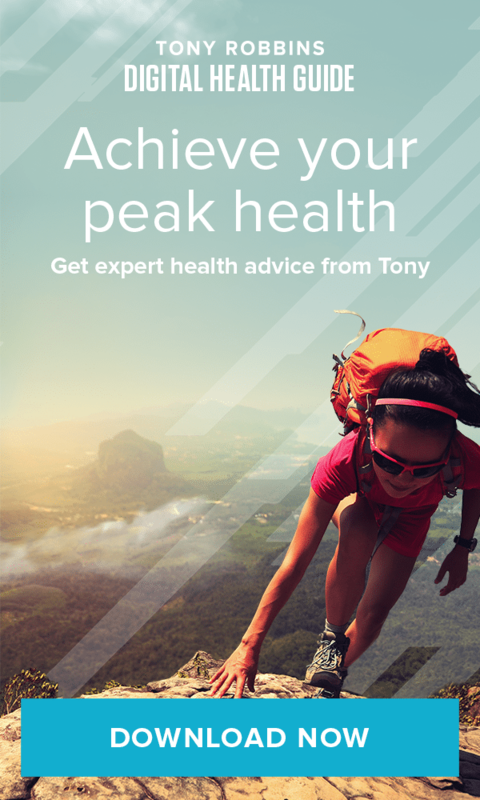 Other studies have examined the effects on task performance, reaction time and sexual proclivity. These studies suggest aromatherapy may reduce pain, depression and anxiety. 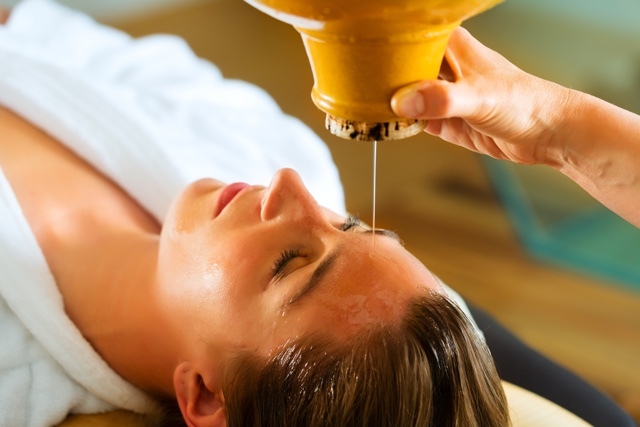 Ayurvedic medicine is an ancient Indian therapy in which practitioners use a variety of techniques, including herbs, massage, special diets, with the goal of balancing the body, mind and spirit to promote overall wellness. Comprehensive studies on Ayurvedic medicine are few and far between, so it’s difficult to determine whether or not the approaches are beneficial. Chiropractic is an alternative therapy that focuses on the relationship between the body’s structure and its functioning. The most common procedure performed by practitioners is “spinal manipulation” (more commonly referred to as an “adjustment”), with the intention of correcting alignment problems, relieving pain, improving function and supporting the body’s natural ability to heal. Research suggests that spinal manipulation can benefit some people with lower-back pain and may also be helpful for headaches, neck discomfort, upper- and lower-extremity joint conditions, and pain related to whiplash. Homeopathy is an alternative medical system based on the principle that “like cures like.” That is, the idea that whatever would cause your symptoms, when taken in highly diluted doses, will also cure those same symptoms. 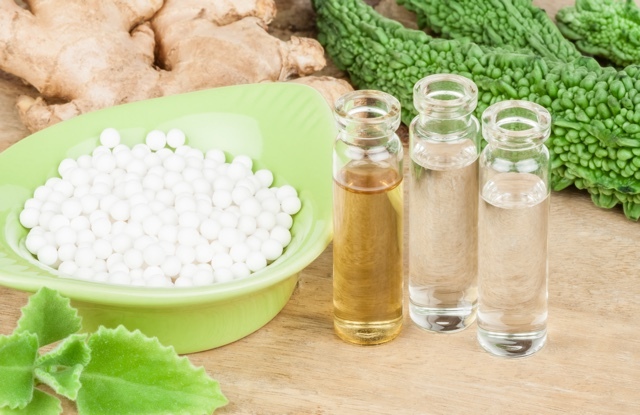 While there is some clinical research that suggests homeopathy is more effective than placebos, more research is still needed to determine how effective of a treatment it is for any specific condition. 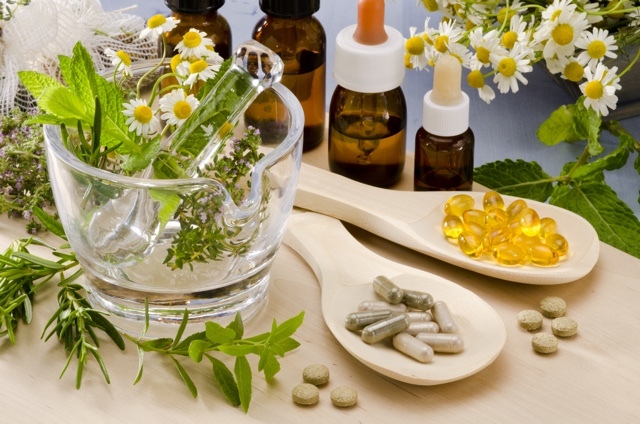 Naturopathic medicine is a system of therapeutic practices based on the healing power of nature. 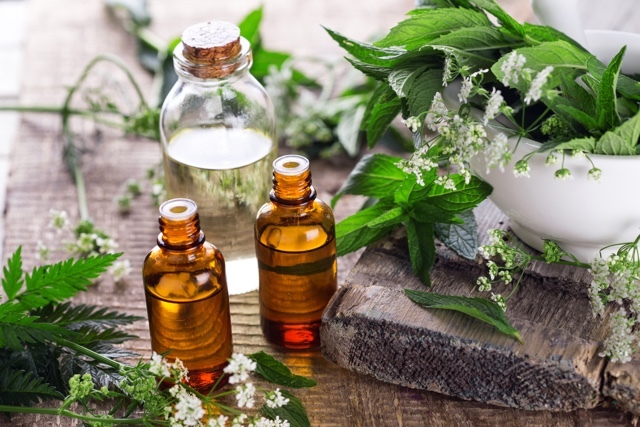 Naturopathic practitioners may use a variety of approaches, including dietary and lifestyle changes, homeopathy, herbal medicine, exercise therapy, detoxification, psychotherapy and manipulative therapies. Due to the fact that it involves so many different therapies, it is difficult to gauge just how effective naturopathy is. Probiotics are live bacteria and yeasts that are similar to beneficial microorganisms found in the human gut. Also known as “good” or “helpful” bacteria, probiotics are believed to provide health benefits when consumed. 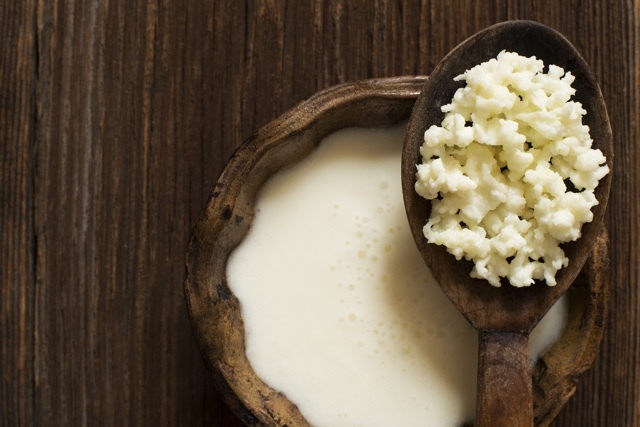 There is some evidence that probiotics may provide relief for various gastrointestinal issues such as acute diarrhea, antibiotic-associated diarrhea, and perhaps constipation. But there is insufficient research to support other uses of probiotics. Reiki is a healing technique based on the theory that practitioners can channel energy into the patient by placing their hands lightly on or just above, with the goal of activating the patient’s own physical and emotional healing response. While reiki has been studied for a variety of conditions, including pain, anxiety, fatigue and depression, results of its efficacy are inconclusive.